LNU student is nominated for Sports Oscar! X All-Ukrainian awarding ceremony “Sport Year Heroes 2015” runs at Kyiv National Academic Theater of Operetta on April 8, 2016. 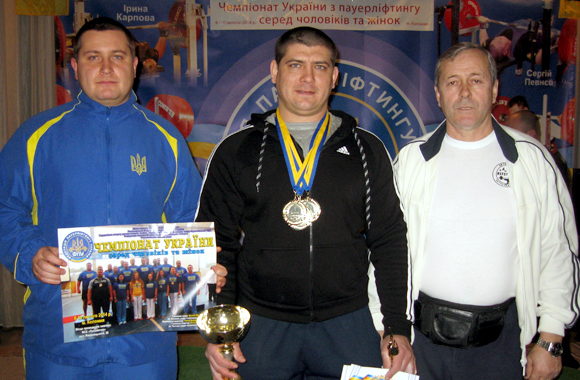 The event is organized by the President of National Olympic Committee of Ukraine Serhii Bubka, the Ministry of Youth and Sports of Ukraine Ihor Zhdanov and the President of Ukrainian Academy of Sports Nina Umanets. The winners of Sports Oscar 2015 will be chosen in 8 nominations. The third-year student of Physical Education of SE “Luhansk Taras Shevchenko National University” Oleksii Bychkov is among three candidates in nomination “Together with Olympians (non-Olympic sports)”. 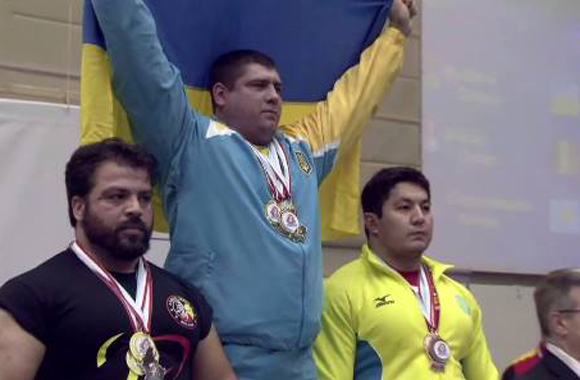 He is the Champion of Europe (Germany 2015), champion and record-holder of the world (Luxembourg 2015) and Powerlifting Master of Sport of Ukraine of international grade. 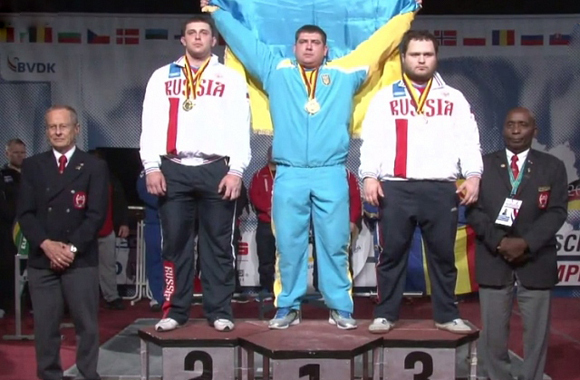 Oleksiy is trained by the honored worker of physical culture and sports, honored powerlifting trainer of Ukraine Ivan Zbanduta and Candidate of Sciences in Physical Education and Sports, Docent, Master of Sport of Ukraine of international grade Volodymyr Saienko. Congratulations to our student and his trainers!